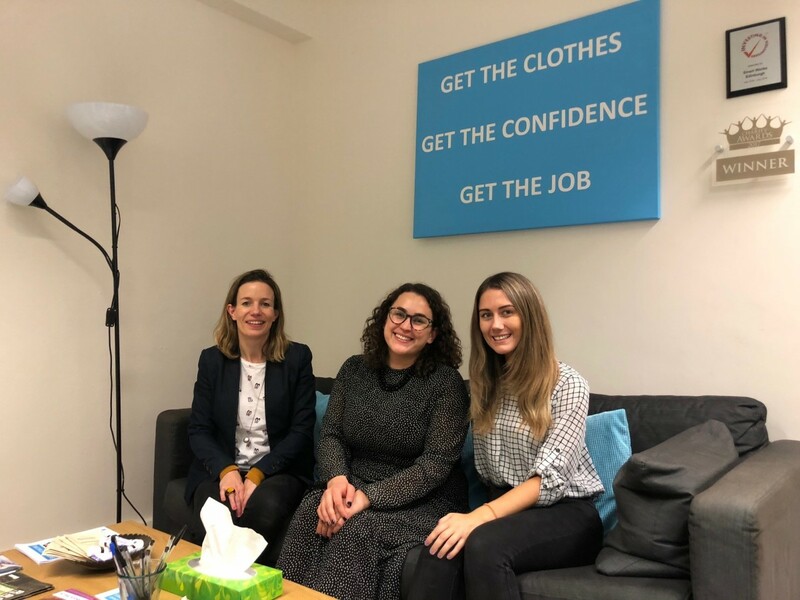 Our Regulation and Compliance team Sara Scott and Bethany Buchanan organised a clothing drive across all our offices to collect smart interview appropriate ladies clothing for the charity Smart Works. They managed to collect 10 boxes of items in total! Yesterday the dynamic duo attended a charity day at Smart Works in Edinburgh where they gifted the items and helped to organise stock. Pictured below alongside them is Smart Works Manager Emma Jewson.